Let’s Get to Know … Dave Jesse! If you race in Milwaukee, chances are you’ve crossed paths with Dave Jesse at some point. 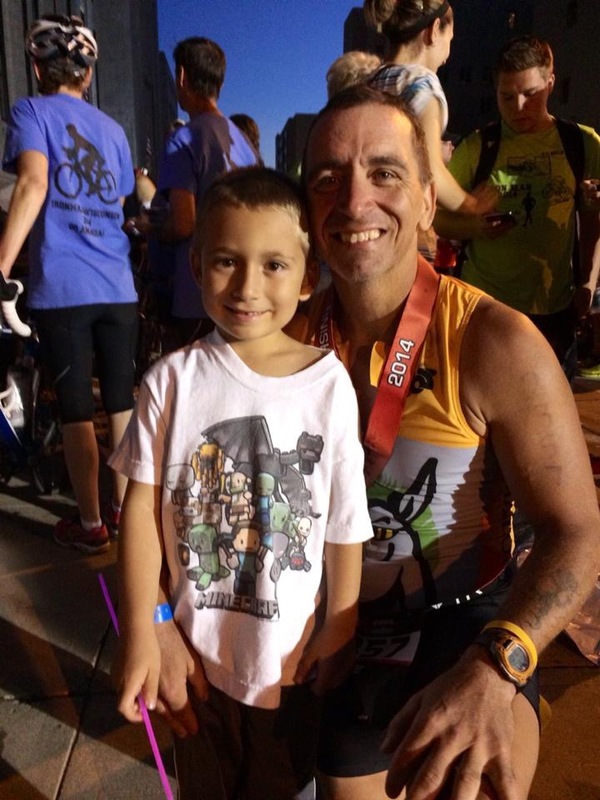 He races everything from 5ks to marathons to ultras! In fact, this weekend, he is taking on the T-Bunk 200 mile race! Below, he tells us how he got into running, what he does during a typical training week and how he gets through the rough patches during a race. Favorite race distance: Do I have to choose? Currently LOVING ultras! Favorite post-race treat: McREALcoke! And cheeseburgers! When I was in 8th grade, I noticed there was a meeting for the cross country team the following year (going into 9th grade and high school). Noticed my 4th grade gym teacher was the coach so thought I would listen. Ended up running cross country instead of playing football. 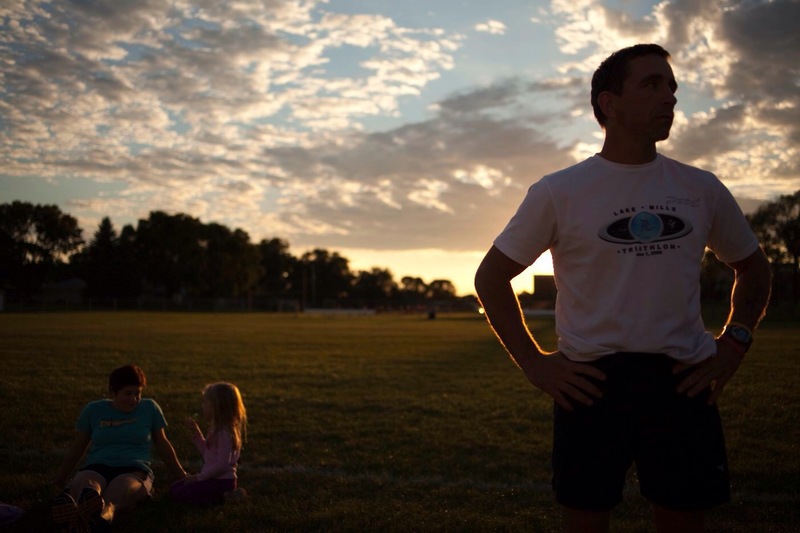 I actually ran some in the military and then coached cross country and track at West Allis Nathan Hale from 1990 – 1996 as well as running 5Ks up to the marathon along the way. After running my second marathon, I didn’t have that forward goal for afterward and my running stopped. I went on to do some powerlifting and then some handball before returning to endurance sports in 2007. I’ve learned what keeps me going is not only setting the schedule at least a year in advance but also watching others meet and exceed their goals; it’s very motivating and inspiring for me! Sun – (optional, heavily suggested!) anywhere from 12 – 27 miles, trails. If not running, then this is my off day! I like to test myself about 4-6 weeks out from a main race with a half marathon. I feel that is a GREAT distance to judge where you are at. We’ve seen you race everything from 5ks to marathons to triathlons to ultras. How do you train for such different events? Your next race is the T-Bunk 200 miler. Can you tell us why you decided to do this race? How did you train to be ready to tackle 200 miles? And what is the longest distance you’ve raced prior to this one? After completing Ironman Wisconsin in 2014, I knew I was done with Ironmans and quite possibly triathlons in general. I wasn’t sure what was “next”. I was looking at a friend’s Facebook page and saw some posts about when he completed the 200. After reading some of the posts and his report, well, that sealed the deal! How do you find the strength to push through the tough moments during a race? There is a lot of trust and belief going on there! Trusting and believing that the training has been sufficient and in the long events trusting the people that are there to help me. Without them I would not have had some of the success that I have had. They are with me in spirit every time. Can you tell us a bit about your coaching business? How did you get into coaching and what makes No Limits Endurance Coaching unique? It’s nothing “official” or anything like that. I love helping others meet and exceed their perceived limits, and like I’ve said, it’s very inspirational and motivating. That being said, I’ll coach anyone, but they better be ready to work and get after their goals! I never want coaching to be my full-time job as I always want to enjoy it and not have it be a chore. 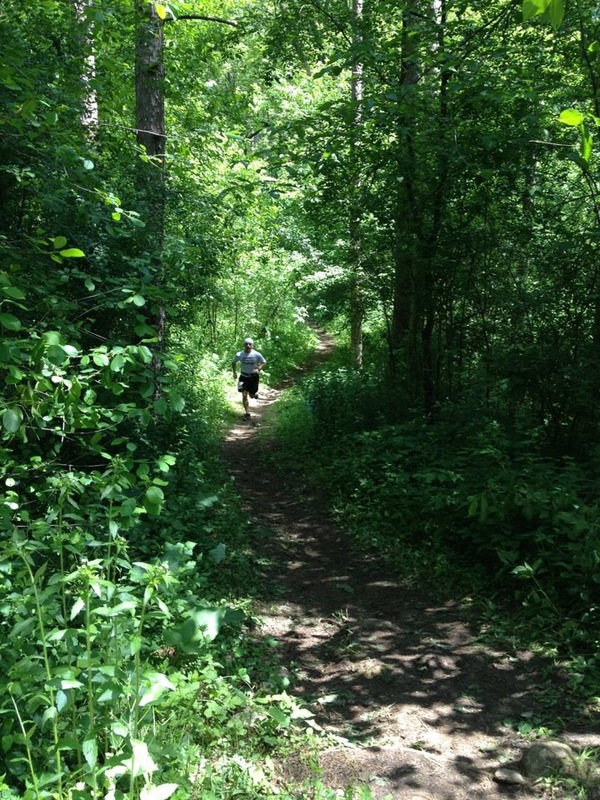 I feel there are a great deal of awesome events here in Southeastern Wisconsin, some of the toughest courses in their categories (i.e., IM Wisconsin, Kettle 100…). Specific to Milwaukee, I would hands down have to say that the Icebreaker Indoor Marathon Weekend wins easily. Chris Ponteri and his group do an amazing job year in and year out and besides, what other event out there do you have 95 aid stations in 26 miles???? After the 200 there is nothing left for 2016 except for rest and recovery! Right now the only things I have on the list for 2017 are the Boston Marathon in April and the Fall 50 in October. I will more than likely do one or all of the events again at Icebreaker and then maybe in the summer do a couple of Spartan Stadium races…. The Milwaukee Running Community has some seriously awesome people!! Thank you for this opportunity, very much appreciated. Thanks so much for chatting with us, Dave! This entry was posted in MKE Runners and tagged Dave Jesse, MKE Runners, No Limits Endurance Coaching, Running in MKE. Bookmark the permalink.